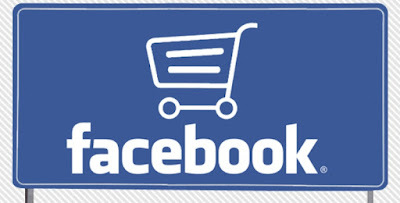 Now facebook also going to launch Facebook App store , online shopping. 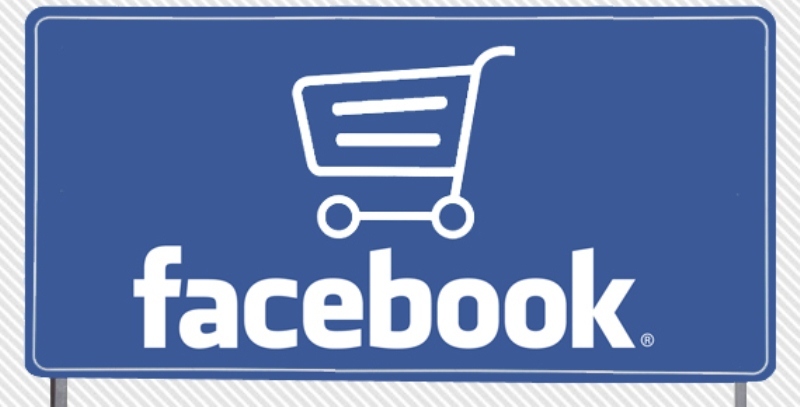 facebook secretary David Marcus announced that online shopping option on facebook. This service named as “M”. This “M” helps used to buy the Gifts, Table Reservations on Restaurants, Tickets for Journey. Presently this project is under priliminary stage. Furtherly we can avail this feature as soon as possible. Facebook messenger is using over 70 crores people in the world. I think it is going to thug-off competition to other online shopping stores, This going to be a better than other online stores.